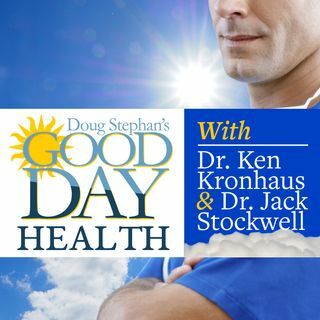 Host Doug Stephan and Dr. Jack Stockwell http://www.forbiddendoctor.com discuss the link between Infertility, Miscarriage, Heart Muscle Weakness and the importance of Vitamin E. Next, Dr. Jack suggests that your diet should be guided by your inner cravings, but that doesn't mean for sugar and white flower-based foods. Then, more warnings about Concussions and Football and the greater risks of repeat concussions. Finally, a look at Supplementsand Stress.